Our chiropractors aim to you back in the game. 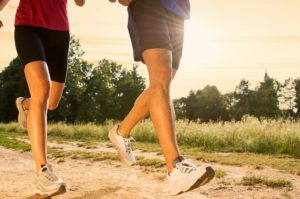 Sports Chiropractic is a field of chiropractic that offers effective treatment of your musculoskeletal issues including painful strains and sprains from sporting injuries. When your body is injured it will automatically compensate for the muscle or joint injury by changing muscle tone and muscle movement patterns both in the region of the injury and also other areas of the body as well to protect the injured area. 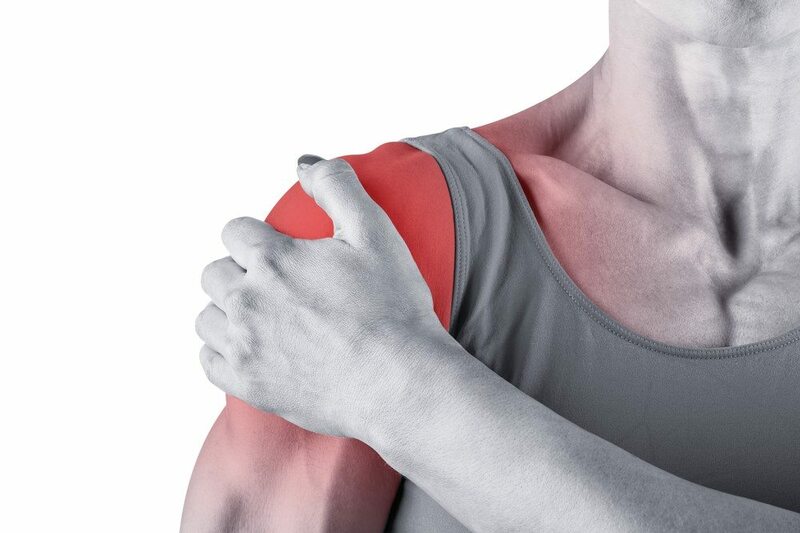 The troublesome ache in your right shoulder could result from a sports injury to your neck for example, totally unrelated to your shoulder in the first instance. athletes. And not just professional athletes either, our chiropractors see a real mix of athletes including the amateur and weekend sports players. Proper spinal function is essential for peak performance or play regardless of the seriousness of the competition and the dedication of the player. The major reason that elite athletes have chiropractic care is for increased performance. Famous athletes who found that chiropractic care has helped them include Tiger Woods, Arnold Schwarzenegger, Peter Brock, Lance Armstrong, Evander Holyfield and Joe Montana. What Conditions Can Result from a Sports injury? Playing sport can affect the body in many different ways both positive and negative. As muscles, joints and ligaments are used throughout all facets of sport strain, injury and trauma can easily occur. Spinal injuries can limit your range of motion, affect your overall strength and reduce your performance, not ideal for sportsmen and women at any level. During participation in sport a high degree of strain on the spine and structural system can occur. The lumbar spine (low back) is the most frequently injured area of the spine and not warming up or cooling down properly is also a huge factor when it comes to sports injuries. 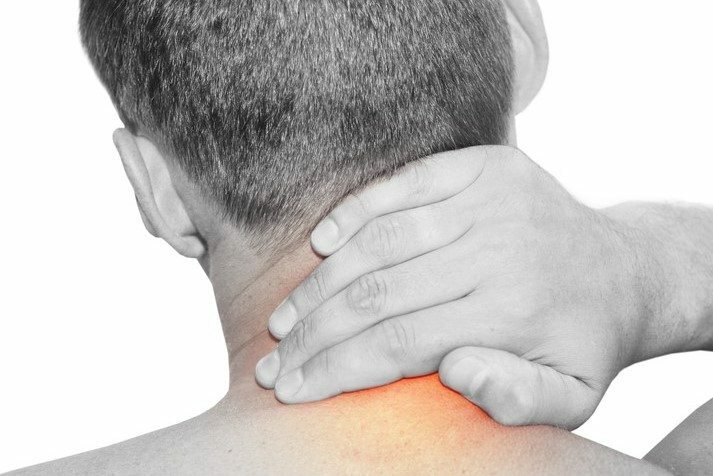 Chiropractic care aims to promote and maintain good spinal function and balance. When athletes have sore muscles and joints from training and competing a chiropractor can help in their recovery and performance. In some cases some professional athletes opt to visit a chiropractor before the big match to to try to help strengthen their body and prevent injury. There have been some scientific studies that have shown some benefits for athletes have chiropractic Care. The latest research from a recent sports study, into sports chiropractic care demonstrated that chiropractic treatment when combined with the best medical practice and sports science management reduced the amount of hamstring injuries amongst semi-elite Australian football players. Your body, including all its muscles and ligaments, relies upon proper joint movement for peak sporting performance. Injuries to your body can reduce the range of movement and can take you out of your sport indefinitely. Whether you play soccer, football, golf, cricket, netball or bowls, we believe that the most effective treatment for sports injuries is always prevention. We cannot stress this fact enough to our patients. 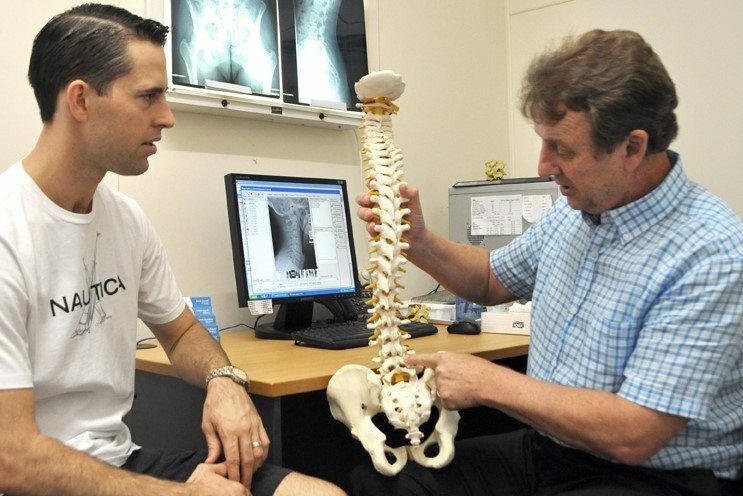 Seek chiropractic care for your sports injury from our qualified and experienced team. When you visit one of our professional chiropractors they perform an accurate examination of your spine and other areas to determine if chiropractic could help you. 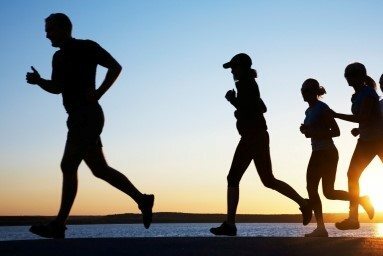 If we believe that our treatment could be of benefit to your we will set up an individual treatment plan based on your age, sport, body condition, and health objectives. We pride ourselves on the quality of our care and the treatments we offer. and appreciate you taking the time to book your appointment with us. 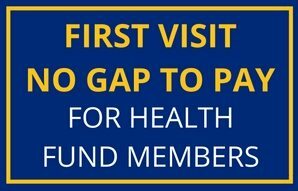 For more information about your first visit, click here. Are you suffering from a sports injury? With our experienced chiropractic care we can help you on your way to recovery.